In the past when websites were static HTML, updating was confined to adding content. Most websites these days are on a web platform such as WordPress. Updates to core files and plug-ins are required to keep your site running smoothly and secure. Just like your computer needs security updates, websites need to be updated too! WordPress makes these really easy and you can do most updates automatically. So keep your website fast and furious, tune up with updates! 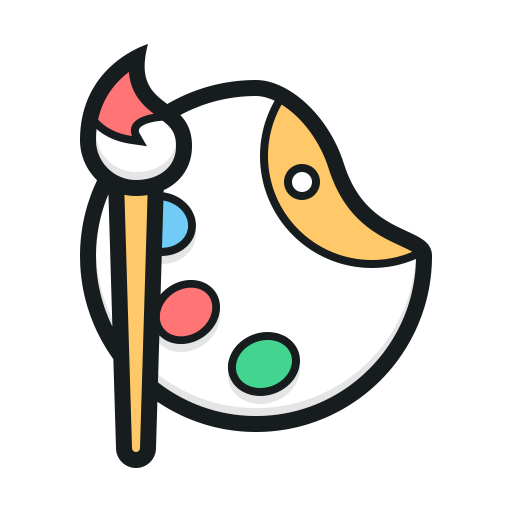 If you are a Paintscape.Net customer and on one of the platforms we support and/or you are hosting your site with us and are not comfortable with maintaining your website and doing updates, we would be happy to update your website for as little as $35.00. Contact me if you have questions. Check out Google’s Search Engine Optimization Starter Guide! 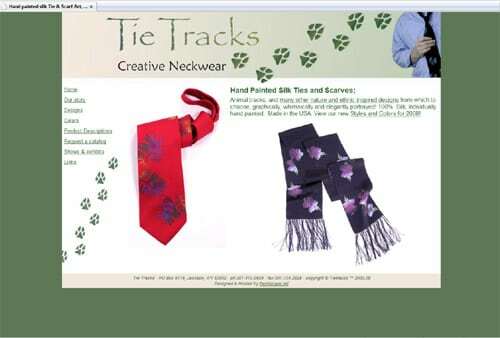 This will get you on the right track with a brand new site as well as fixing up your old site! Remember I can help, get a free report on where you stand. Contact me! What is it and why should I enable it on my domain? Most people wouldn’t dream of setting up a website that lists their personal email address, home phone number and street address. But this is exactly what happens on a daily basis when a new domain name is registered. The WHOIS Record is an informational record tied to every domain name that tells the entire Internet about the owner of the domain. You can see an example of a WHOIS record at http://www.tucowsdomains.com. For large corporations, having their street address, email, and phone number on the Internet might not be a big deal, but what happens when individuals, or home office register a domain name? Suddenly there’s a connection between the work you do, family photos you share, the opinions you express, emails you send and your physical location and your phone number. If you’re a domain owner already, or if you’re thinking about registering one, you should consider enabling the Contact Privacy feature on your domain’s WHOIS record. Doing so will hide your personal contact information and tell others your personal information is off limits. Besides personal security, another reason to enable Contact Privacy is to avoid unwanted spam in your inbox. WHOIS records contain email addresses that spammers routinely ‘scrape’ so the addresses can be used to send unsolicited email and phishing attacks. Securing your contact information online isn’t complicated and Contact Privacy offers important privacy controls for both businesses and individual domain holders. I highly recommend this free book from Google! It is a joy to look through and who knows, you might learn a thing or two! Do you have a Sitemap? Build your Site Map online. Create an XML sitemap that can be submitted to Google, Yahoo and other search engines to help them crawl your website better. Create a Text sitemap to have a plain list of all your pages. Create a ROR sitemap, which is an independant XML format for any search engine. Generate an HTML site map to allow human visitors to easily navigate on your site. An email newsletter about your site keeps your visitors coming back. Let those who sign up know when you make changes or have special features on your site. We offer complete management services for your email campaigns or you can use the built in features of our Hosting Plans to manage your newsletter! I provide SEO for my clients. Search engine listings are important to drive traffic to your site, and each search engine and directory works in a different way. To get better results I make sure you have your title and keywords in place. As part of my service I will list your Website with the major Search Engines and manage your PPC (Pay-Per-Click) campaigns. For costs and details please contact me. Build a well-designed Website and increase traffic. Net Neutrality – It may be up to the courts! Irma came and went but we stayed!